Cyberstrong Schools is designed to protect and empower your students while educating the whole family. Often times parents don’t hear about cyber problems until they have escalated into big issues. It can be a challenge for parents to keep up with their kids’ digital lives (They didn’t have these same challenges growing-up) and as an administrator, it’s easy to feel overwhelmed with the task of keeping your students safe. 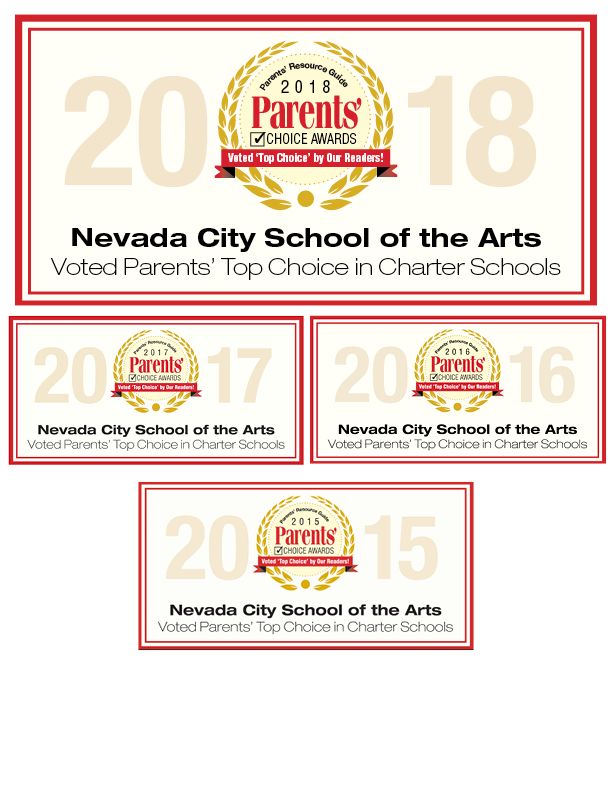 Cyberstrong Schools works because it includes parents. Cyberstrong Schools is different from other programs. 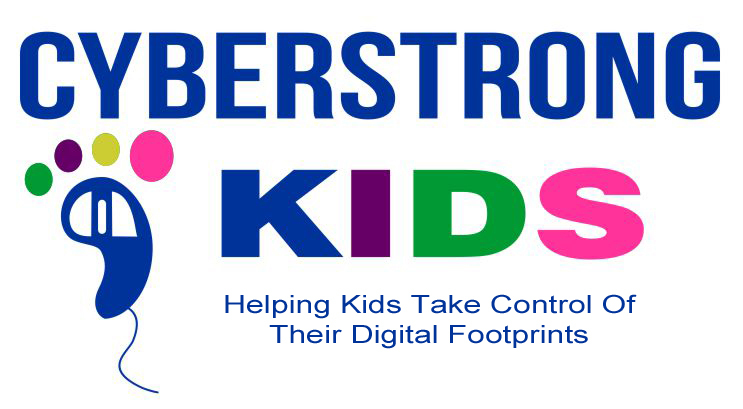 Cyberstrong Schools is comprehensive, current, educational and empowering. Families complete the program in the comfort of their own home, when it fits into their schedule. Students learn to take control of their digital footprints and how to create a digital reputation they can be proud of. Cyberstrong Schools is aligned with the Common Core: Parents are included. This is crucial. When parents understand their child’s digital world, and take an active role in their digital lives, they can help them make good choices and stay safe. Help empower and protect your child today! If you have completed the Cyberstrong class please fill out the verification form below. By signing the form below you are confirming that you and your child have completed the Cyberstrong cyber safety class. By Signing this form I agree that my child and I have completed the Cyber Strong class.